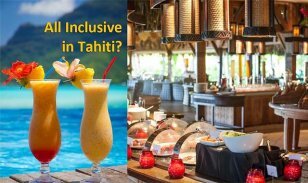 In spite of its ‘only for the rich and famous’ reputation, the islands of Tahiti still rank at the top of bucket-list destinations for everyday folks like us. While we may not all have the luxury of heading to Tahiti on a whim; you can experience this dreamy destination on a limited budget—if you make the right choices. Air tickets can range from $1,200 – $1,900 for the exact same seat. What you pay depends on how far in advance you book, snatching up lower priced seats before someone else does. To get the best price, we recommend booking at least four to six months in advance. The same holds true for award travel. 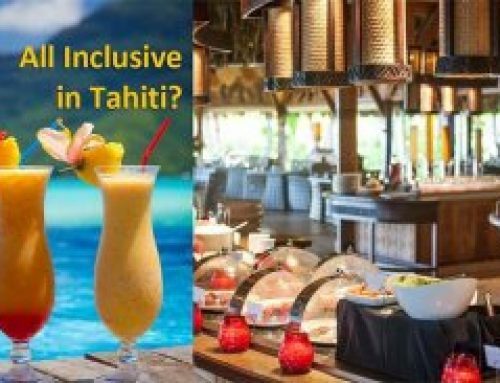 While you can fly round trip to Tahiti with as little as 80,000 AAdvantage points, there are limited award seats available so it’s best to book early. 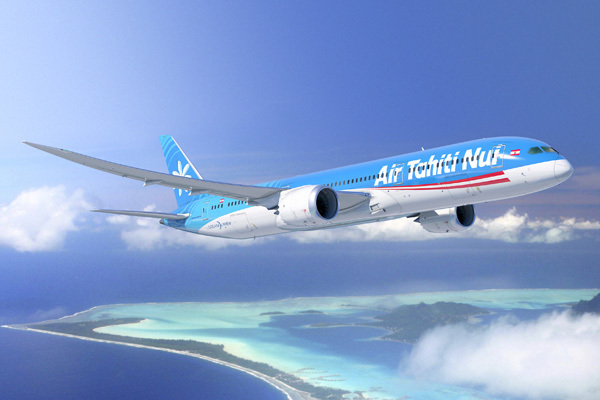 For more money-saving tips on your Tahiti flight, visit our blog post on the topic. You’ll also find tips for saving on your inter-island airfare. 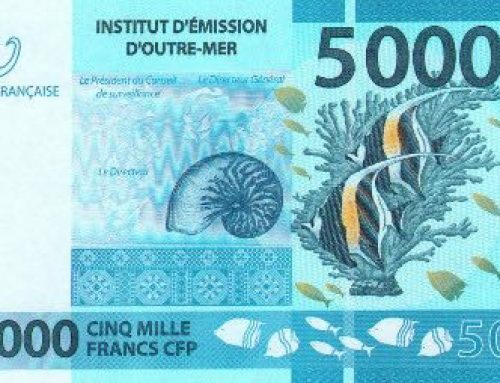 The resorts in French Polynesia are known as some of the priciest, but they offer some pretty good discounts for planning ahead. Many hotels will discount your room rate for booking 90 to 150 days in advance. For example, you’ll save up to 40% for a November trip at the Sofitel Moorea Ia Ora just by booking before August 31, 2018. Tip: Check out the specials available for each resort by going to that resort’s page on our website. Some hotels offer extra perks for booking in advance. The Four Seasons Resort Bora Bora, for example, will give you up to 200 Euros in food and beverage credits for booking as much as 200 days in advance. The island of Moorea delivers with crystal blue lagoons, mountains, and the iconic overwater bungalow. Most people associate the quintessential Tahiti vacation with the island of Bora Bora. A great alternative, and at a much lower price point, is the island of Moorea. 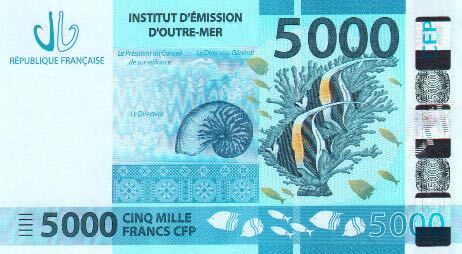 With a $25/30 minute ferry-ride to Moorea (compared to a $300 inter-island flight to Bora Bora) you’re easily saving yourself a few Ben Franklins. Think you’ll be missing out by skipping Bora Bora? Not to worry. Moorea is wondrous and magical. Its lush interior, jagged mountains, exquisite turquoise lagoon, and upper-end luxury resorts and spas make Moorea a perfect choice for being adventurous or pampered. 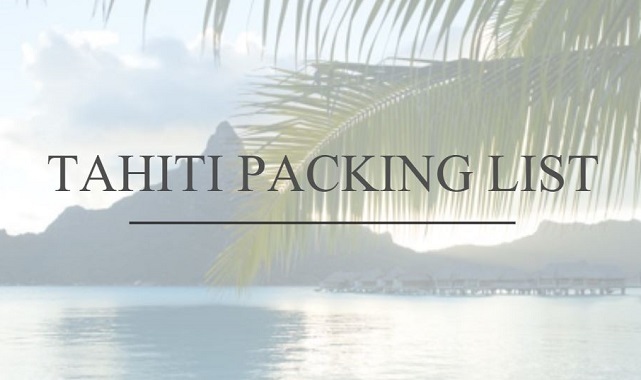 Are you dreaming of a summer trip to Tahiti? So is everyone else. You’ll pay a 10-25% premium for traveling during the high season months of June through October. Note: due to popularity, some resorts have begun charging high season rates as early as April and May. Fortunately, Tahiti enjoys a balmy 80-ish degrees year-round making it a beautiful tropical destination at any time of year. In fact, some of our favorite times to visit are in November and March. You’ll find pricing for various seasons on each of the vacation packages on our website—this really helps to illustrate the value of traveling during low season. A garden bungalow with a private pool offers luxury and privacy at a fraction of the cost of an overwater bungalow. Tahiti, and especially Bora Bora, are known for the iconic Overwater Bungalow. And what a surreal experience to dive right into the lagoon from your private dock! It’s truly an unforgettable experience and it comes at a cost that can run several hundreds more per night. With some flexibility you can have the overwater experience while also saving money. You’ll stretch your budget by spending just a portion of your time in the uber-expensive Overwater Bungalow, and the rest of the time in lovely Garden Bungalow with a private pool, or a Beach Bungalow just steps from the water. 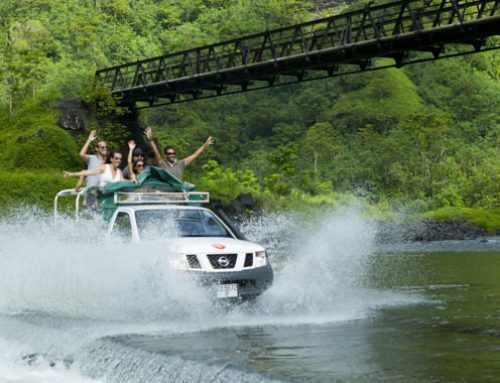 You can certainly go it alone when planning your trip to Tahiti, but why? 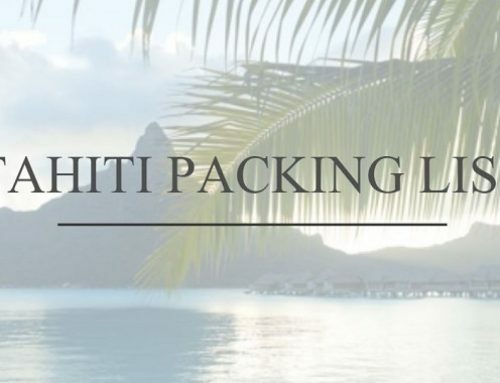 Many of our clients have found that working with an experienced, Certified Tahiti Specialist has saved them time and money. If you’re working within a strict budget, let your specialist know. The good ones will take the time to understand your expectations, your budget, and your vision of the perfect vacation. And, they will work to make them a reality for you! 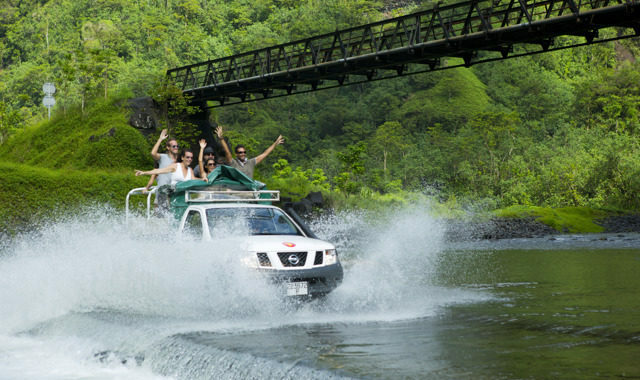 If you’re thinking of a trip to Tahiti we hope you’ll reach out to one of our Certified Tahiti Specialists today!